Cochin City Sightseeing – Touristland Travel Solutions Pvt.Ltd. 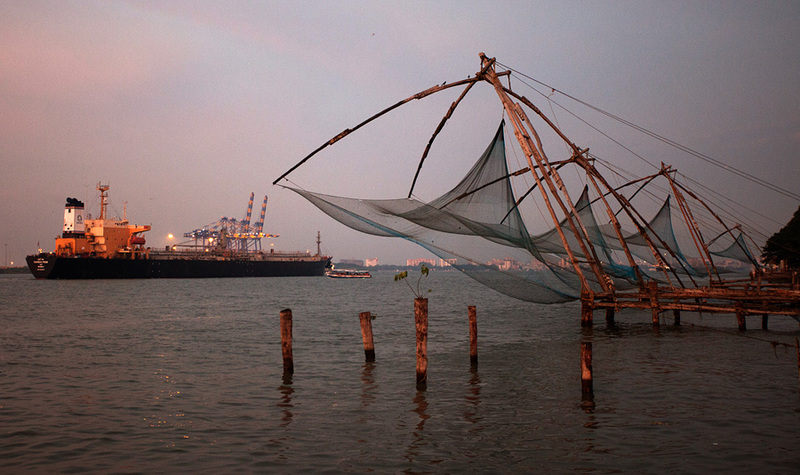 Chinese Fishing Nets with Spectacular view of Willington Island, Kochi Harbour and Bolgatty Island. Fares are exclusive of food and entrance fee. The tour may be re-scheduled or cancelled on account of unforeseen circumstances beyond our control. The tours are subjected to change / cancellation. Hence it is requested to reconfirm the status with respective Tourist Reception Centres.